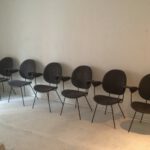 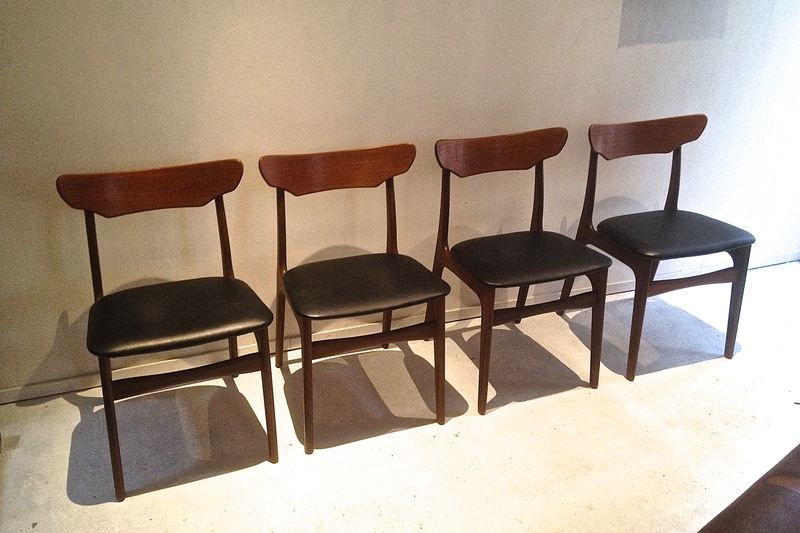 Vintage-Station Shop Furniture 4 Dining Chairs of Schiønning & Elgaard. 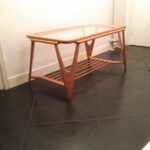 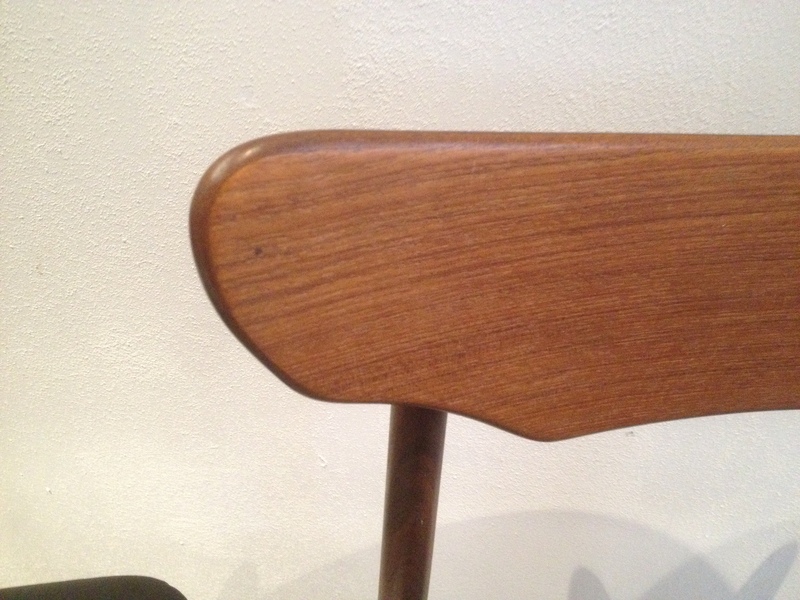 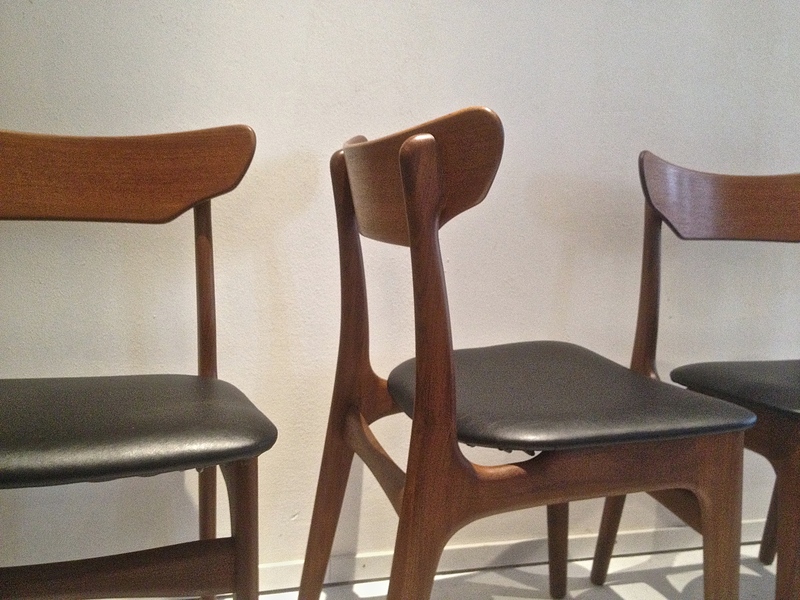 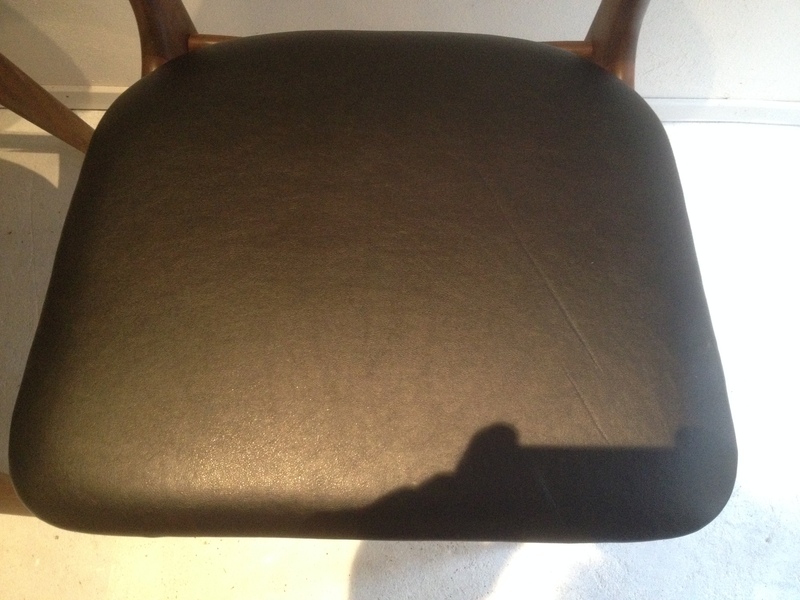 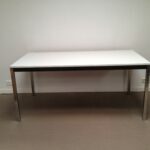 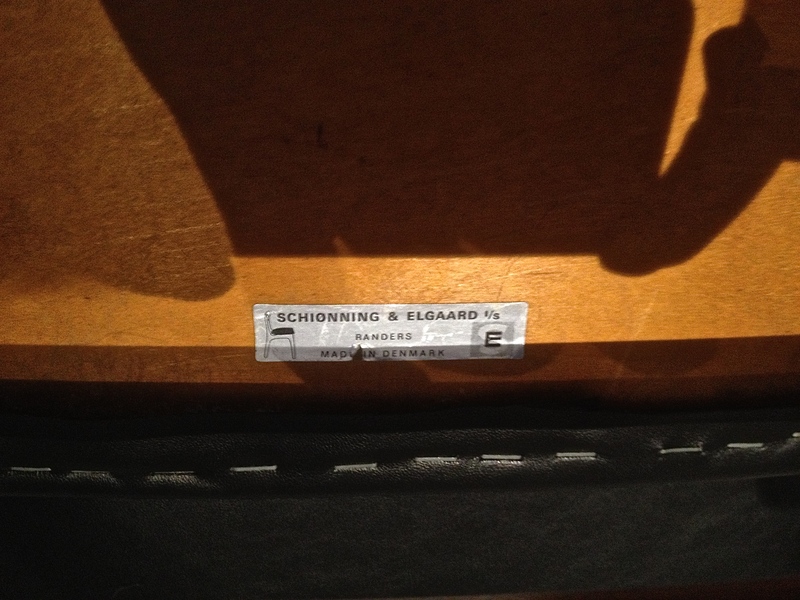 4 Dining Chairs of Schiønning & Elgaard. 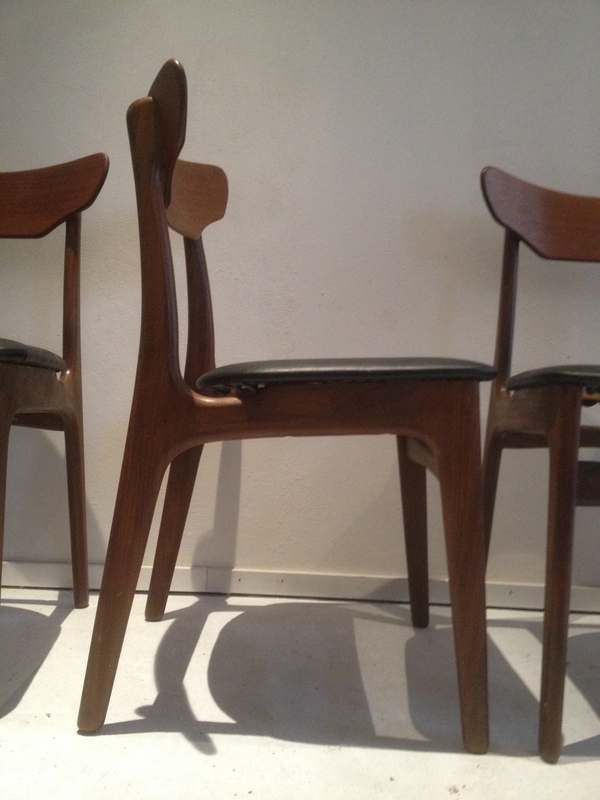 4 beautiful Dining Chairs, High quality made. 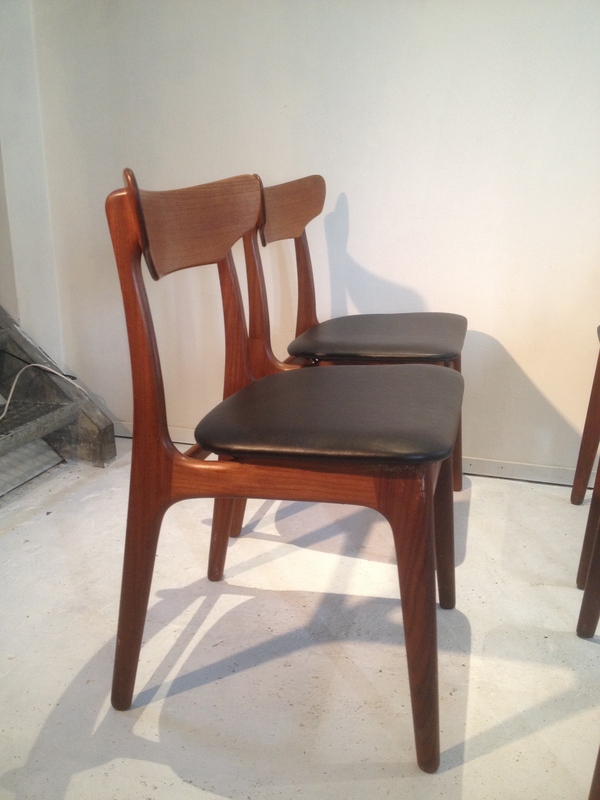 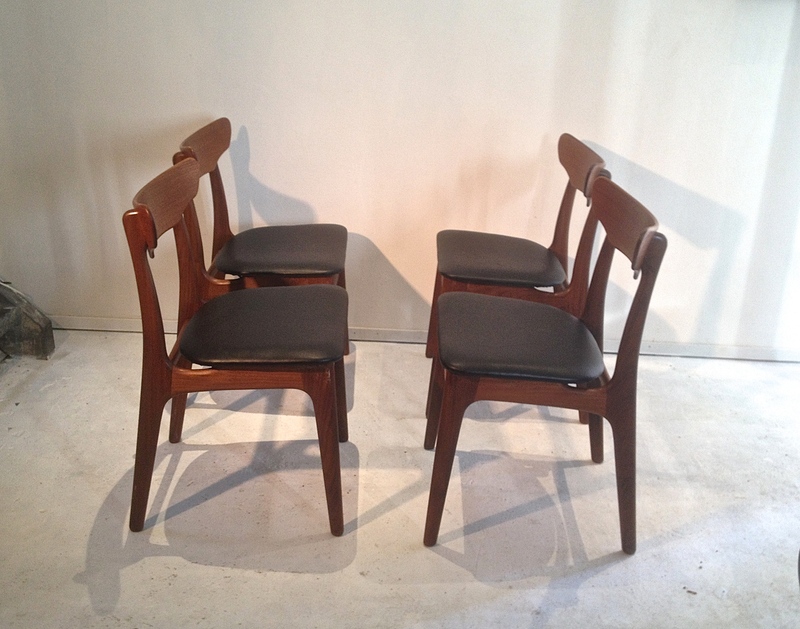 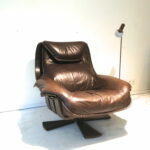 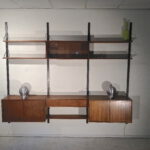 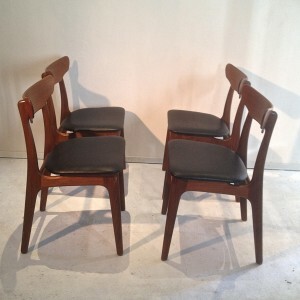 In very good condition, teak and black skai leather.